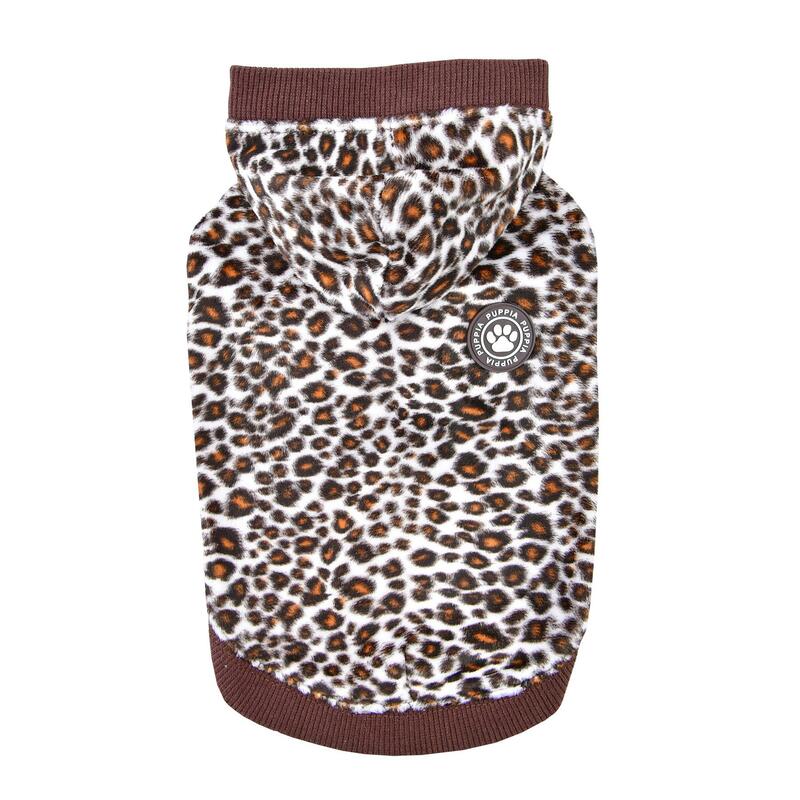 Every pup needs a little leopard print in their life. This shirt is made of 100% polyester. PUPPIA SMART TAG pendant(QR Code only) is included to keep your pet in the social stream and safe. Also available in black, sold separately. XXL - Neck Girth 15.7" Breast Girth 22.8" Body Length 15.7"
Leonard Hooded Dog Shirt By Puppia - Brown Customer Photos - Send us your photo! I love my fuzzy hoodie! Animal print is my color! This hoodie is so fuzzy and soft. 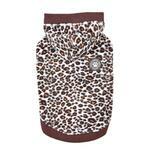 Bought both colors because our girls look great in animal print! 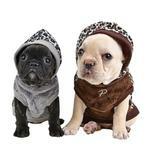 They are between 3.6-4lbs have 11.5-12" chests and the small fits them perfectly! Puppia is the best!! !